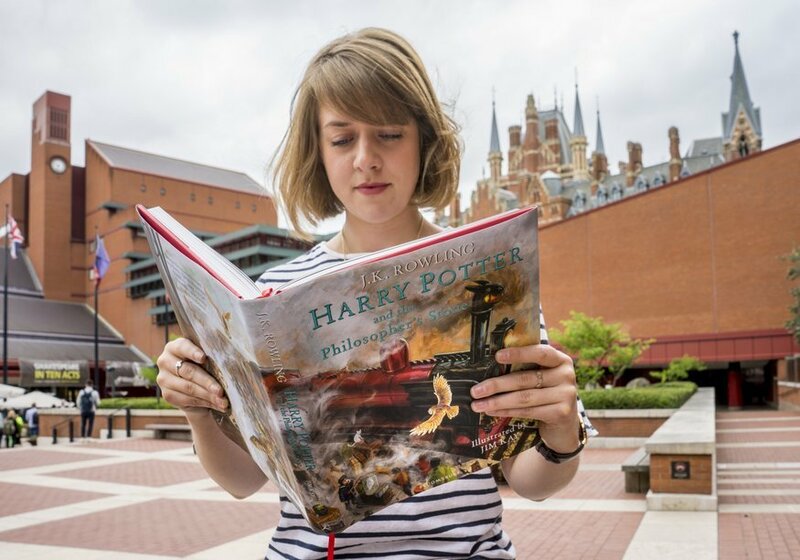 The British Library's new exhibition takes us into the wizarding world of Harry Potter. Potions, spells and folklore await. Flying books, broomsticks and witches hats hang above our heads, while a mischievous snitch flits about on the walls around us. There's plenty here for Potterheads to get into, including the original concept for the first book written by JK Rowling and some fantastic artworks, including portraits of the teachers of Hogwarts such as Snape and Dumbledore. 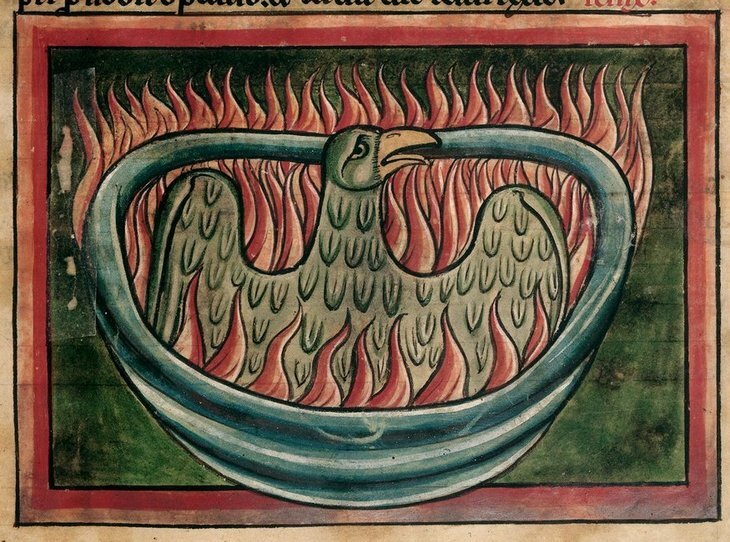 A phoenix rises from the ashes in a 13th century bestiary. Copyright British Library. The British Library adds its own take by including a selection of its own items on the topics of potions, sorcery, mythical beasts and all things magical. 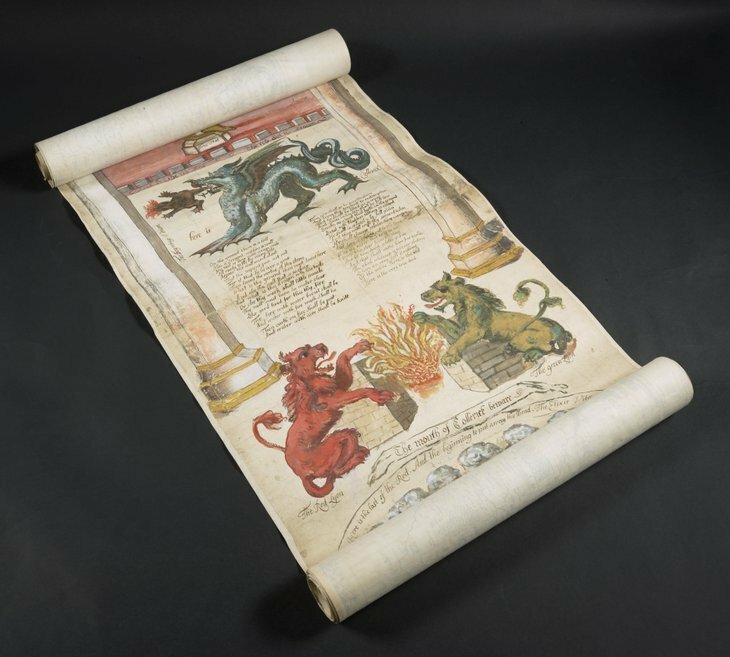 One stunning inclusion is a 6 metre scroll from the 1500s showing us how to make the Philosopher's stone. 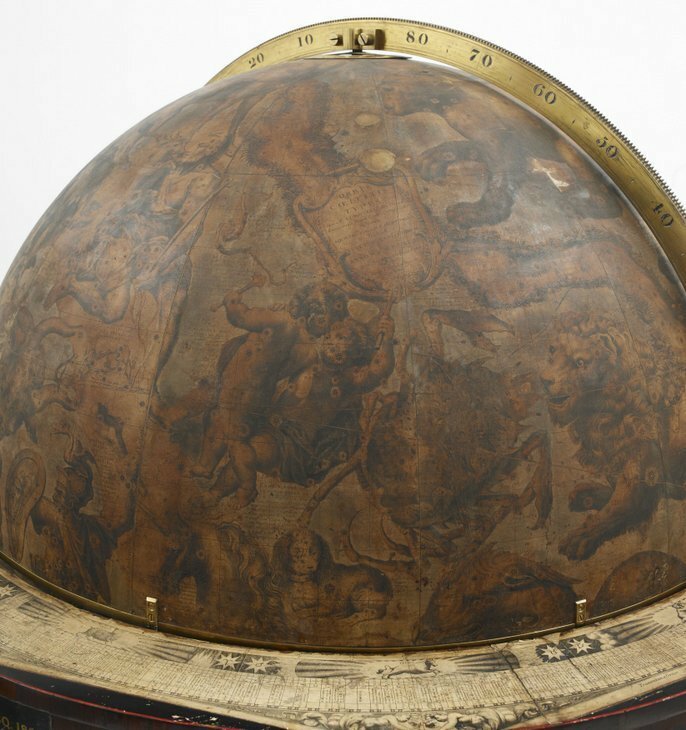 Other highlights include a beautiful 17th century celestial globe and a 13th century Arabic astrolabe. Joseph Wright of Derby's 'Alchymist' works away in a dark lab in an oil painting, which doesn't look too different to somewhere we can imagine Harry Potter and chums brewing up potions. A section of the immense 6 metre scroll on how to make the Philosopher's Stone. Copyright British Library. This exhibition seamlessly blends fact with fiction to the point where we found ourselves which myths are from JK Rowling's imagination, and which are from hundreds of years ago. In one room we see drawings of Fantastic Beasts such as the Snallygaster. Nearby is a book that is hundreds of years old, illustrating five different species of unicorn. A lovely illustration of a real life bird-eating spider sits next to a drawing of a mythical spider-type creature from the Potter universe. In many of these instances, history and facts are just as strange as fiction. Interactive elements add to the fun too as we get the chance to concoct potions and have some tarot cards determine out future, both utilising slick touch sensitive technology. 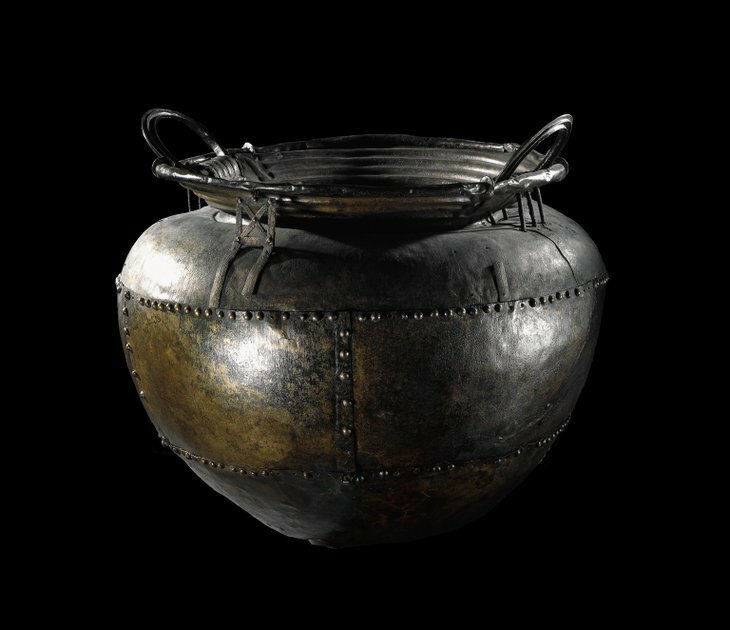 We can't talk about witches without a cauldron so there's one on loan from The British Museum. Copyright trustees of The British Museum. Teaming up with Cornwall's Museum of Witchcraft and Magic allows for some great additions to the show including a broomstick from a 20th century witch who lived in Devon, and a spectacular serpentine wand that looks potent even behind glass. The production values are superb; throughout the exhibition we feel like we're walking through a library that could have featured in a Harry Potter film. Low level lighting and Gothic arches on the vitrines are clever touches that build on this theme. This attention to details stretches to each individual section; the divination room is bathed in red light and creeping plants appear in the herbs section. There's even an empty vitrine with a hook as it houses the cloak of invisibility, but there's clearly nothing there ... or is there? It's charming nods like this that made us bow to the curators' brilliance. This show coincides with the 20th anniversary of the publication of the first Harry Potter book, and fans will find lots to love here. Even people who know nothing of the Potter books will find it spellbinding. This muggle may not know his Expecto Patronum from his Expelliarmus, but this exhibition has cast its magic on me. 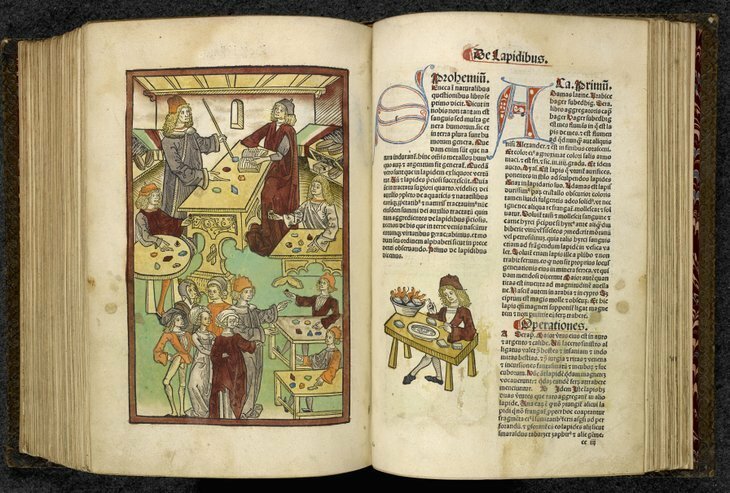 Ancient texts feature aplenty, many with beautiful illustrations. Copyright British Library. Harry Potter: A History of Magic is on at The British Library until 28 February 2018. Tickets for adults are £16. Why not stop off for Harry Potter themed cocktails — including Butterbeer — at the Booking Office nearby?